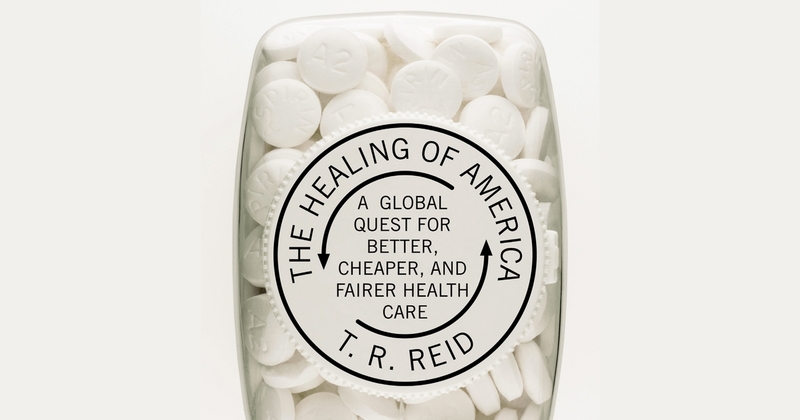 The Healing of America suggests that there are a variety of ways to progress from our fragmented, inefficient system to one that provides quality care for all our citizens at lower cost. We can borrow from other successful systems and integrate them into our own. For example, we can keep the private insurance companies, but have them become non-profits, thus reducing the need to satisfy stock holders. We can use the bargaining power of Medicare to reduce the cost of pharmaceuticals and medical devices. We can create a “public option”, enabling people to buy into the Single Payer Medicare system and have the private insurers sell supplemental policies. This is a really good review of the book with a clear explanation. Thanks for the information.